This was a very special wedding for me to cover, as I know James and Debbie through family and I knew their celebrations would be fun. I was very impressed that Debbie's bridesmaids created their own bouquets that morning. Bridesmaids for hire? Anyone? They married at local Catholic church, St Werburgh's, and partied at Newcastle-under-Lyme Golf Club with a full dance floor all night. It was brilliant. I left around 10:30 with very little space left on my memory cards; it had been a packed day! 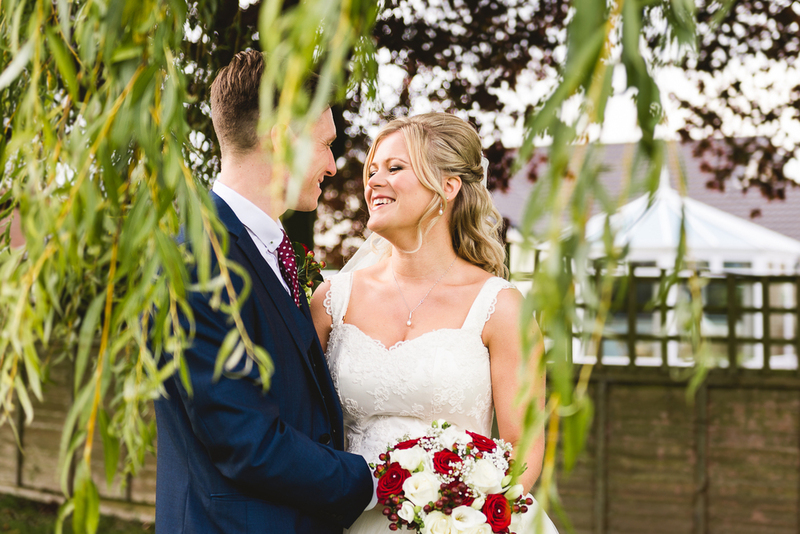 If you'd like to talk more to me about photographing your wedding please get in touch. You can email me at info@jennyharperphotography.com or call/text 07432 663368.